We’re passionate and dedicated about what we do and strive to offer all our clients a quality hand sanitizer in South Africa and the best customer service on the market. Our range includes antibacterial soaps, solution bags, quality large wipes, spray bottles, accessories and much more. 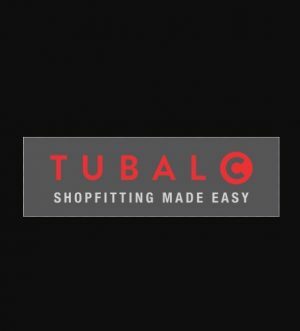 Tubal C is a shop fitting supplier based in Cape Town, South Africa. They offer a suitable solution that fits any type of retail needs, Tubal C system is a result of advanced engineering and can be tailored as per the requirement of a retailer.